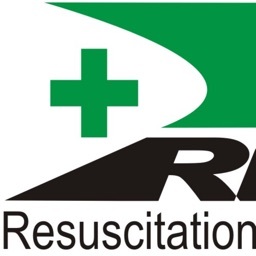 imperative training ltd is the largest independent provider of in-house, business to business first aid training in the UK. 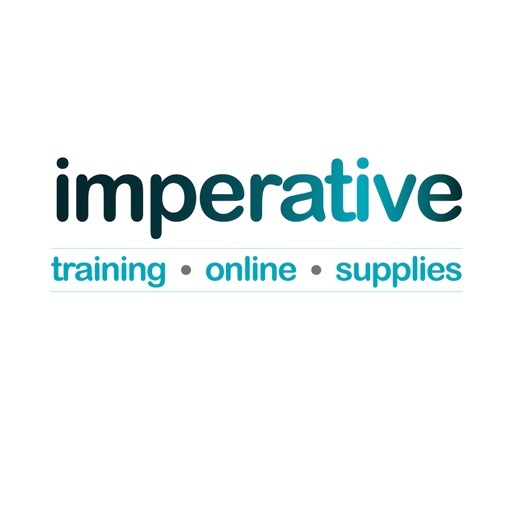 Founded in 2003, imperative training has provided first aid training for over 11 years to companies big and small, household names and across a variety of industries. 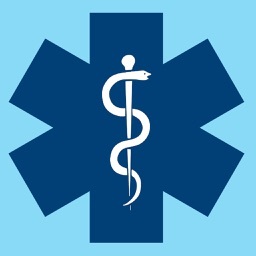 Previously a HSE-approved training provider, imperative training now offers accredited first aid training, delivered as a qualification that lasts for 3 years. 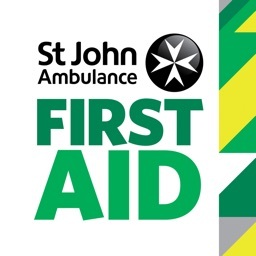 We train learners to become safe, prompt and effective first aiders, and every single one of our learners takes away one of our A5 first aid manuals, which is authored by our Chief Executive, who has over 20 years experience in first aid. Our first aid manuals go above and beyond the requirements of our awarding organisation and the assessment criteria for the Level 3 Award in First Aid at Work (QCF). 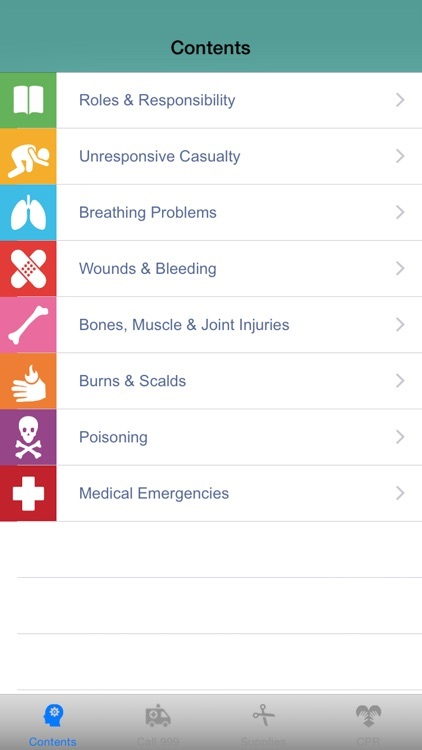 This app is our first aid manual online and accessible at the touch of a button, with up-to-date references and content adhering to current regulations. 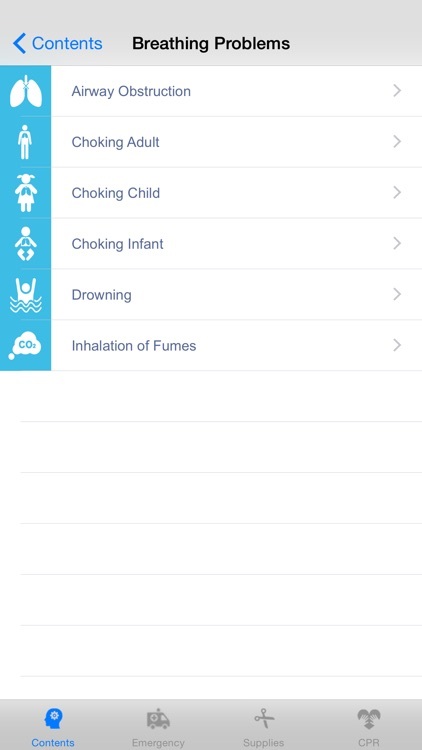 With a handy CPR algorithm, you can administer effective CPR at the touch of a button as well as call for the emergency services. 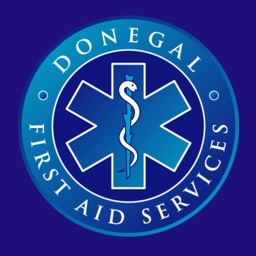 You can also restock your first aid supplies through the mobile link, and the minimum requirements for a suitable first aid kit can be found in the First Aider category.